The first minute of the official trailer for Warner Bros Pictures’ King Arthur: Legend of the Sword confirms this is a King Arthur movie unlike any other. It’s also obvious from that first minute that this is a Guy Ritchie action film. Sons of Anarchy‘s Charlie Hunnam stars alongside Game of Thrones‘ Aidan Gillen and Michael McElhatton as well as Jude Law, Astrid Bergès-Frisbey, Eric Bana, and Djimon Hounsou. 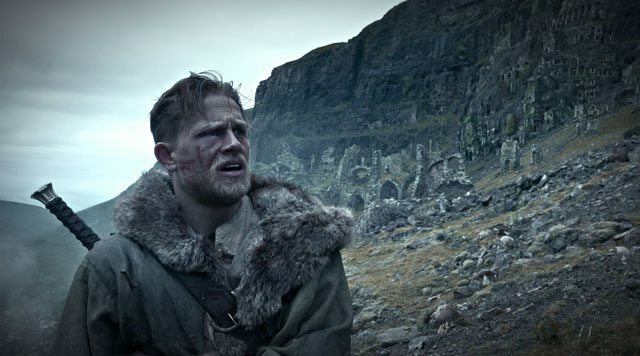 King Arthur: Legend of the Sword opens in theaters on March 24, 2017.